ABP are pleased to be working with Barratt’s at their Weyside Place development in Guildford. 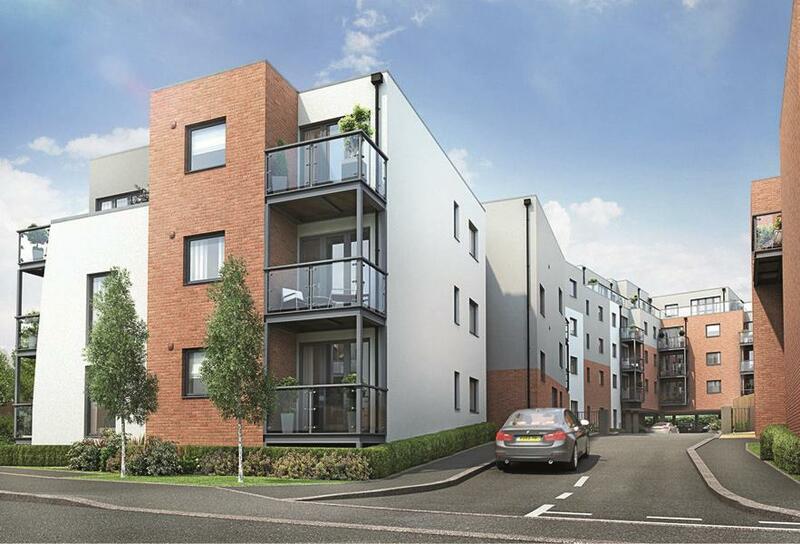 3 blocks of 1 and 2 bedroom apartments built in accordance with code level 3 sustainable homes. Barratt are the only national house builder to achieve the HBF 5 star rating 6 years in a row, and have chosen ABP’s quality and performance assured, British Board of Agrément certified, Architectural Coping system for their contemporary development. The job is due to complete in November.